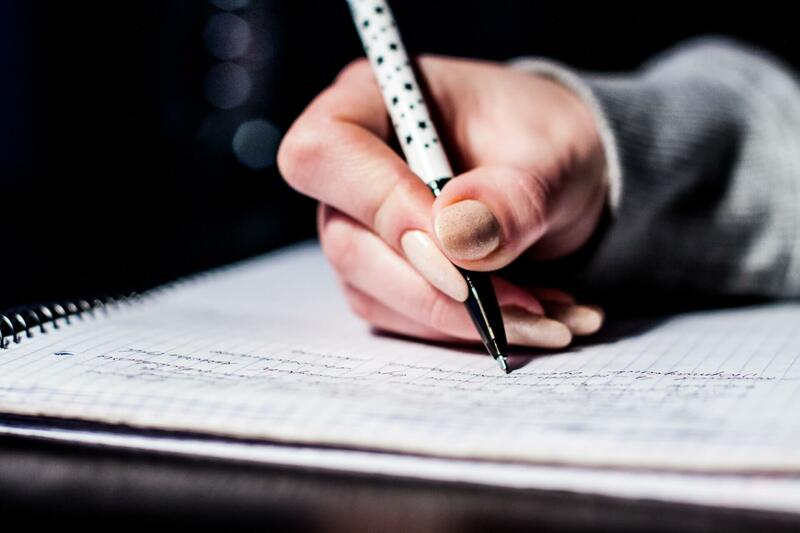 KTET Application Form 2019 – The application form for Kerala Teacher Eligibility Test KTET 2019 is available online from December 22, 2018. Candidates who are willing to apply for teaching jobs in Kerela will need to take KTET 2019. KTET Application Form 2019 is made available on the official website till January 03, 2019. The interested candidates will have to fill in this application form online and take a printout of the duly filled application form. Send this application form along with all the important documents to the Pareesha Bhawan, before the last date. The application form submitted will be considered only if the candidates have paid the application fee, these candidates will receive an admit card as an eligibility to take the test. 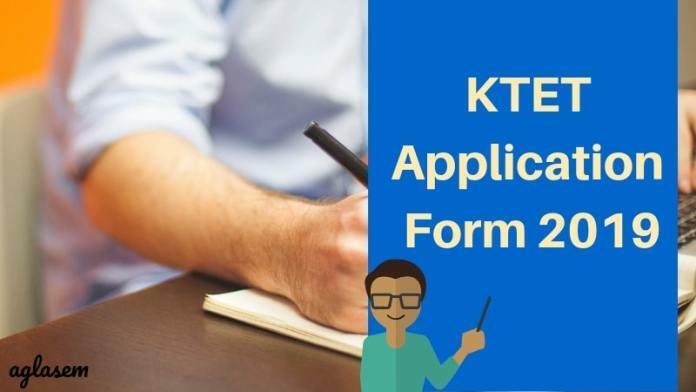 To get complete details regarding KTET Application Form 2019 Keep Reading. Latest: Application Form for KTET 2019 is available, check the same from below. The candidates who are applying for the test can apply for more than one category as each one is for a different post of teaching profile. Candidates who will be qualifying more than one category will get the different result for KTET and will be awarded a certificate for each separately. Check here the dates for the application process in the table below. Apply Online: Click here to register for KTET 2019. Candidates will have to pay an application fee amount as given in the table below. This application fee is to be paid online through Credit Card/ Debit Card/ Net banking. 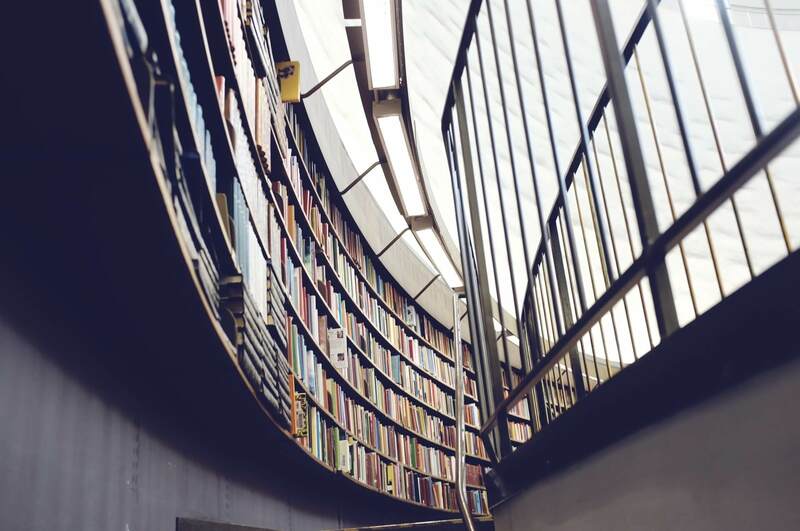 Candidates, in order to apply successfully, has to pay the application fee on time. How To Fill KTET Application Form 2019? Filling of the application form. The very first thing a candidate will have to do is register for KTET 2019. Here, the candidates will have to choose the categories for which they want to apply for. The next step is to provide basic details like Name of the candidate, Gender, Date of Birth, Name of Father/ Guardian, Religion, Category, Caste, Physical Status, Aadhaar Number, Complete Address of the Applicant, Mobile Number, Email ID etc. in the form. The candidates are advised to provide authentic information only. Fill in the complete form and click at the submit button. At the very end of the application, candidates need to upload the images. Admit Card is the Key to enter in the examination hall. 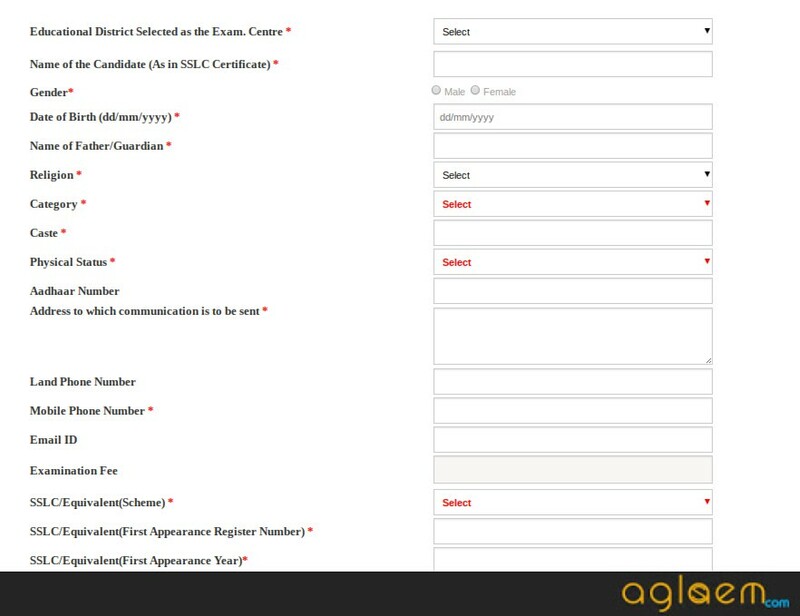 Admit Card will contain the candidate’s name, exam center name, exam name, timing, subject name etc. On the day of the examination, candidates need to carry the hard copy of admit card and one valid photo id proof. The admit card will be made available on the official website.